Wise quotations. Interesting to see her with Clark Gable. 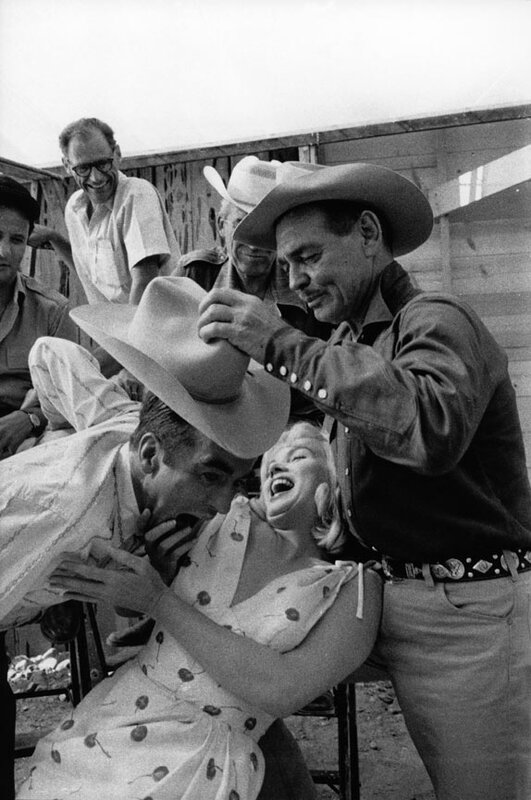 I seem to remember reading somewhere that Marilyn and Clark Gable intensely disliked each other and there was much conflict between them on the set of Misfits. Love your blog, Alice!